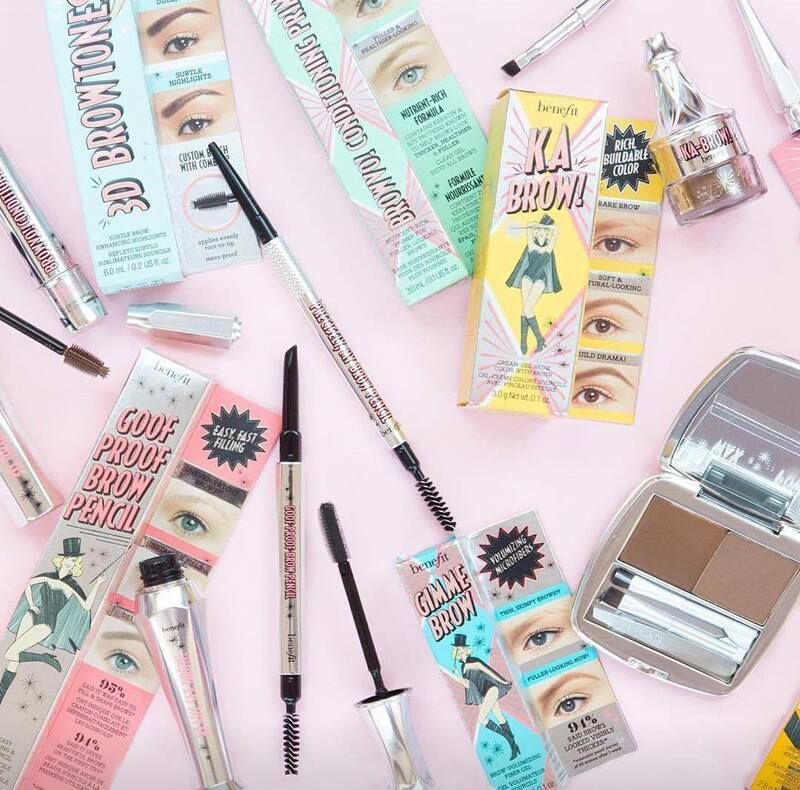 If you’re a beauty freak like me, then chances are you have popped into a Benefit boutique somewhere in New Zealand or around the world. Their irreverent approach to feeling beautiful is infectious, and their products and services are most definitely up there as some of the best on offer locally. The brand is taking its sass and its unabashed love of women to the next level this May however with the official arrival of their global Bold is Beautiful Project in New Zealand. Since Benefit’s inception, co-founders Jean and Jane Ford have always said beauty should extend “beyond the counter” and empower all women – especially those who need it most. It was through this vision, in 2015 that the Bold is Beautiful Project was born. The aim of the campaign is to create long-lasting and positive change in the lives of women around the world and want to know what’s funding it? A hell of a lot of damn great brows. In May last year, Benefit donated $15 from every brow wax service worldwide to the project and raised $3.4 million globally – that’s 209,019 waxes! This year the Bold is Beautiful Project is arriving in 17 countries: US, UK, France, Australia, Spain, Singapore, Canada, Ireland and United Arab Emirates, New Zealand, Mexico, Brazil, Turkey, Portugal, Italy, Korea, Philippines. Each market has selected its own charity to benefit (pardon the pun) from funds raised. When asked the question “why brows?” Annie Ford Danielson, the brand’s Global Beauty Authority said: “Benefit Cosmetics has been transforming brows since Jean and Jane opened their very first boutique in 1976. Since then, millions of our customers have visited our 2,100 BrowBar Beauty Lounges worldwide and received a positive, uplifting feeling. Through the Bold is Beautiful Project, we want every woman and girl around the world to feel the same way too”. So this May, $15 dollars from every Benefit brow wax service will go to New Zealand’s chosen charity partner, Look Good Feel Better, a cause that as a cancer sufferer is dear to my heart. For those not familiar with its amazing work, Look Good Feel Better is a not for profit charity providing free classes for women that focus on the visible side effects of cancer treatment including hair loss, eyebrows, eyelashes and other skin related issues. The two hours spent at a Look Good Feel Better class provides the opportunity to relax, have fun, feel special, do something practical, be proactive and connect with people who may be experiencing something similar - away from the world of diagnosis and treatment. They do amazing work throughout the country, and aim to provide workshops within 30 minutes’ drive of anyone in need. Incredible. Country Manager, Benefit Cosmetics New Zealand told me that she and her team are “thrilled to be partnering with Look Good Feel Better as part of our global philanthropy project Bold is Beautiful. Look Good Feel Better work tirelessly in the community to help improve the lives of cancer patients with their Feel Better Classes”. She added, “Benefit Cosmetics is in the business of making women feel great and therefore this was a natural partnership”. So what are you waiting for? Book in at one of the local Benefit counters now!